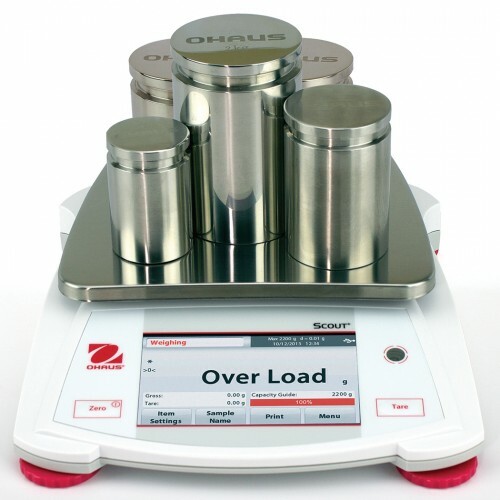 weighing results, these portable balances set a new standard for a broad range of weighing applications. 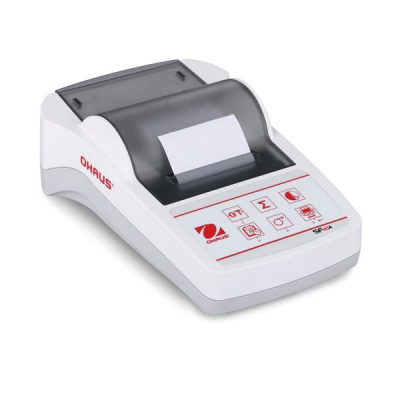 through its informative icon driven menu structure, guiding the user through every step of the weighing application. 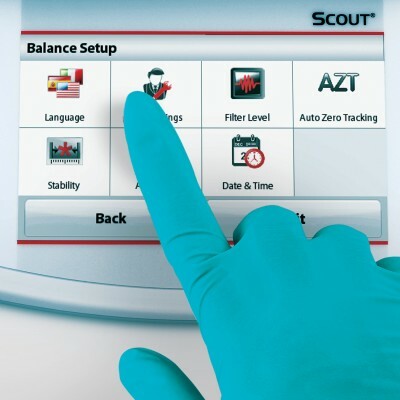 Stabilization time as fast as 1 sec means increased productivity in your facility. 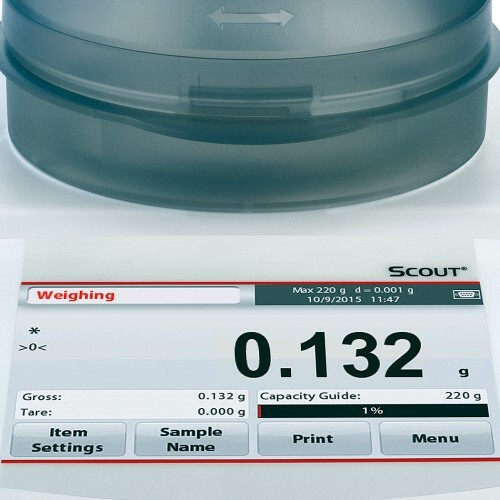 Equipped with advanced weighing technology, the Scout also ensures repeatable and reliable weighing results. 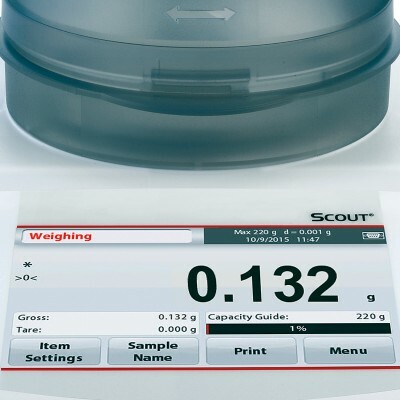 protects the balance in rugged and demanding environments.